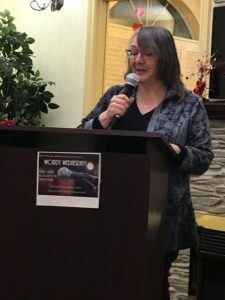 Wordy Wednesday — an open mic event celebrating creative writing — was a truly a delightful experience. Retirement Suites By The Lake was kind enough to host us for the six months that the event ran. In fact, the entire event was only created because Diane approached me asking what sort of events we could partner on. 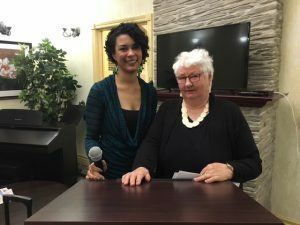 For me this was a particularly interesting undertaking since I have never participated in an open mic night let alone emceed one! But I am always up for a challenge and this one really spoke to me because it so seamlessly combined my love of reading and writing with my love of community building. 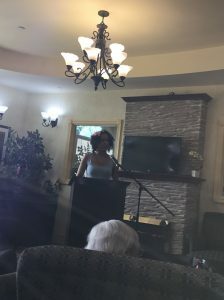 Wordy Wednesday brought together people of all ages and saw them laughing and connecting with each other through the power of the written and spoken word. 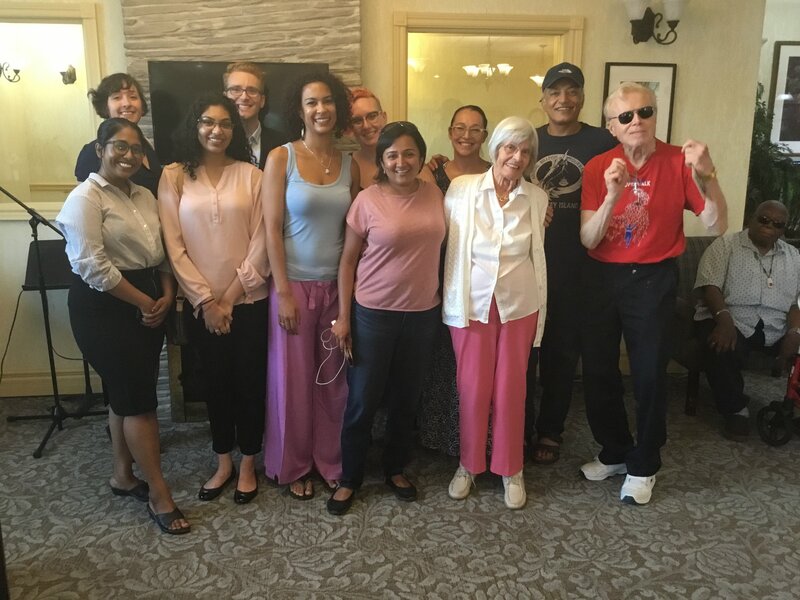 One voice at a time we contributed to the vibrant Bluffs community spirit. After six months, we have put the event to bed, but not without hope for continuation in the future. 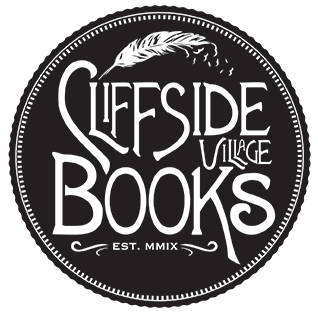 And both Cliffside Village Books and Retirement Suites By The Lake are looking forward to discovering what sort of events we can be partnered for down the track. Thank you so much to everyone who participated in the event. Whether you were a reader, a listener, or a coordinator, we couldn’t have done it without you!